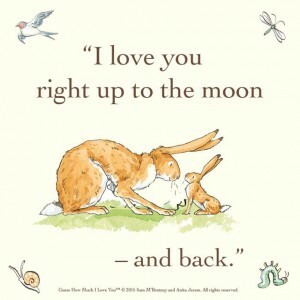 Guess How Much I Love you by Sam McBratney and illustrated by Anita Jeram is actually 20 years old! This fact in itself made me feel old as I had assumed the book came out when my eldest was little. It was one of the first gifts I received as a new mum and one of the best. We’ve read this fantastic book time and time again and now he reads the book to his siblings. 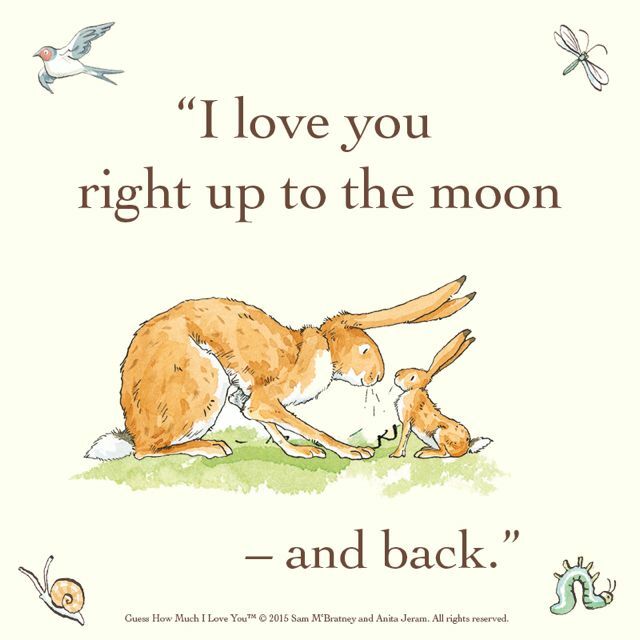 You cant fault this book as its a classic story which really captures the essence of love between a parent and child and the watercolour illustrations are absolutely gorgeous. The hares have become so recognisable that you can see the influence of them in many of our everyday brands. 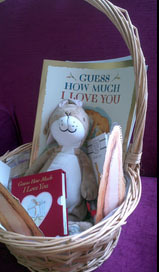 To celebrate the 20th anniversary, Valentines Day and half term all in one we were sent a gorgeous little package of Guess How Much I Love You goodies and encouraged to do some activities of our own to tie in with the story. We had a really fun afternoon. 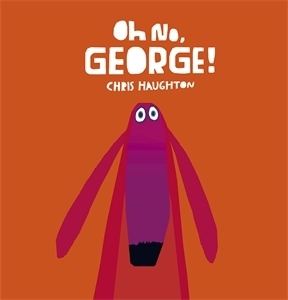 Guess How Much I Love you is a fantastic story for creating your own drama. We had a lovely time just acting out the story with my eldest boy being Big Nutbrown Hair and the youngest being Little Nutbrown Hare. One of those delightful moments which I really wish I had captured for posterity! Apparently hares live their whole lives above ground, so that put paid to my ideas of building a huge warren for the kids to scramble around in. 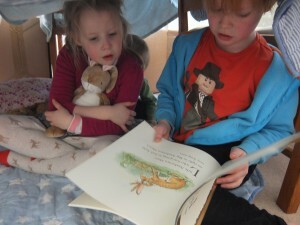 However, we did reach a compromise and made a den/ hideaway in which to play and read the story. Since that afternoon we have played loads of related games and had lots of fun with the story. I think its going to last to Easter and beyond. Guess how much we love the book? Lots! If you want to see some more ideas make sure you have a look at the rest of the blog tour which takes place here. You’ll also find a brilliant competition to win your own goodies!